New gadgetry, lights everywhere, roasting food for hours: Christmas is hardly a time associated with energy efficiency. 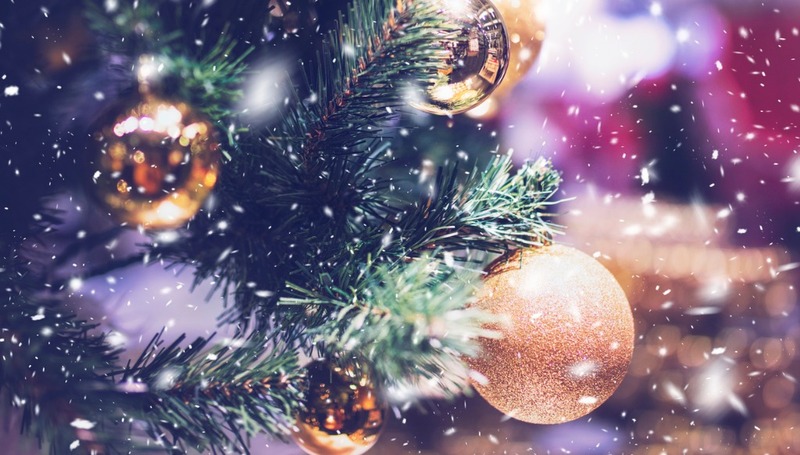 While previous years’ data surprisingly showed that as a whole, Britain uses around one-fifth less energy than usual over the Christmas period, you shouldn’t let that statistic fool you. The reason for this finding is that so many businesses are shut; for those hosting Christmas, energy use rockets. 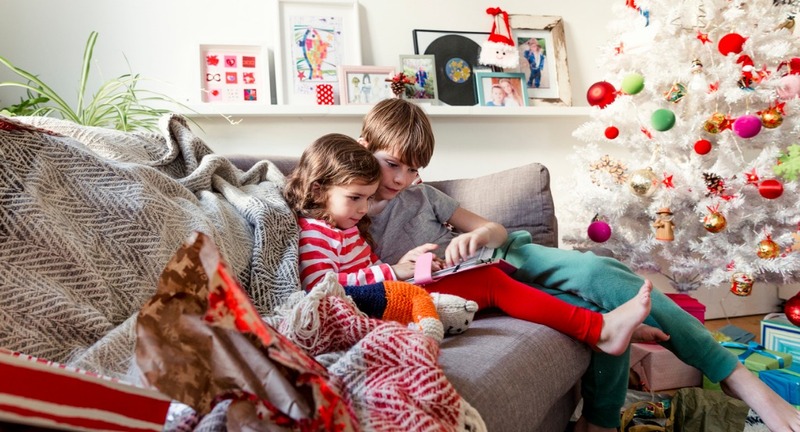 Staying in, hosting and switching on, well, everything means that the average household can see their gas and electricity bill rise by £50 in December. Christmas lights alone cost us a collective £3.75million a day to leave on, according to research. Not only that, though: the UK produces 30% more waste – including packaging, food and glass – than usual over the festive period. Find out how to reduce food waste to save money and the environment. It’s worth checking your over-consumption at this time of year – but when you really must buy, why not factor in a little energy efficiency? A quick look at the energy performance of some of the most popular connected technologies out there highlights the energy impact of our thirst for gadgetry and electronic entertainment. Games consoles, for example, are becoming ever more feature-packed and energy hungry, to the point that even after adding new power-saving features, the Sony PS4 and Microsoft Xbox One still consume up to three times more electricity than their predecessors. Standby power consumption is a big issue for a host of home entertainment options. While Ecodesign legislation means TVs have to draw less than 1W in standby mode, this is based on the default (often called ‘eco’) standby setting. If you opt for ‘quick start’ mode instead, this consumption could increase to 15W or higher. Wireless soundbars are becoming the new norm in home sound systems, and will no doubt feature on many a Christmas list. Yet while standby power consumption is regulated, in-use consumption is not – and this can vary considerably. For just one example, to achieve the same output, the Panasonic SH3B 2.1 requires 27W, while the Sony HT-CT390 2.1 needs 80W. As for whether Alexa is providing energy efficiency answers, our testing of the Amazon Echo and Dot revealed lower power usage than expected, with only slightly more energy being used when activated by voice from standby. Based on two hours’ use with the rest of the time on standby each day, it costs around £2.20 a year to run. It’s worth bearing in mind that energy consumption does rise with music volume, however. 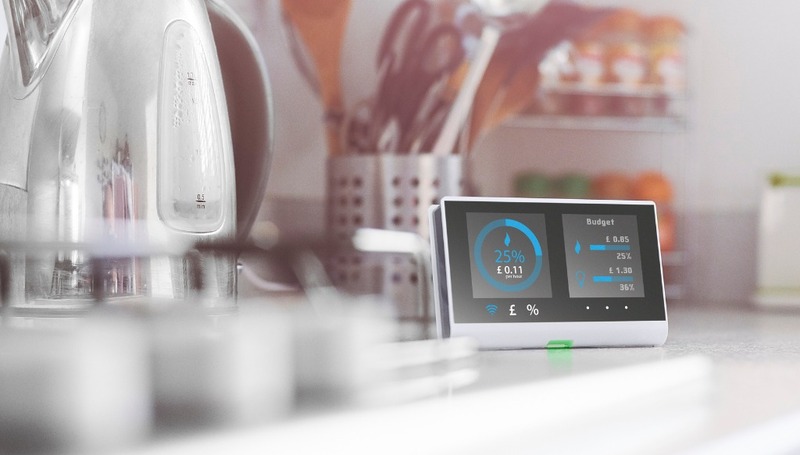 Find out more in our blog about how to be energy efficient online. All that considered, what about an energy monitor for Christmas? No-one would argue it’s the most exciting or romantic of gifts, but it could be just what a thrifty loved-one is waiting to get in their stocking. In fact, you could argue it’s the definitive ‘for life, not just for Christmas’ gift – every time the figures are checked, the recipient will associate you with their (hopefully) reducing energy bills. Similarly, smart Wi-Fi plugs like this one from TP Link can be an attractive option for getting remote control of how much energy you’re using through home entertainment and gadgetry, while it also works with Amazon Alexa and Google Assistant for voice control when you’re around. There are a number of attractive energy saving gadgets out there that may well appeal to those you care about. 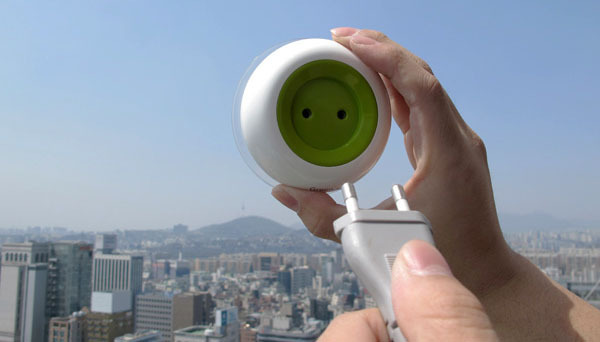 How about a solar-powered electric socket that sticks to windows, whether at home or on the go, and can power up a smart phone in times of need? For the tech-savvy cycling obsessive, the pedal-powered head and tail light-meets-phone charger could be the Christmas surprise they’ve been waiting for. 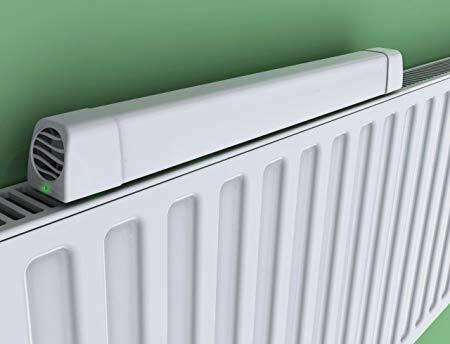 Or maybe for that special someone (with a chilly home) you like to snuggle up with in the cold months, a low energy consumption radiator booster to warm rooms quicker and reduce bills could be just the ticket. What could be better than the gift of warmth in the deep midwinter? We’re not arguing that every gift you buy should be energy or sustainability-themed, but a more conscious approach to a Christmas splurge can mean some serious money saved in the medium and long-term, as well as making a useful contribution to the fight to reduce greenhouse gas emissions at home. Online vs High Street Shopping: what's more energy efficient?